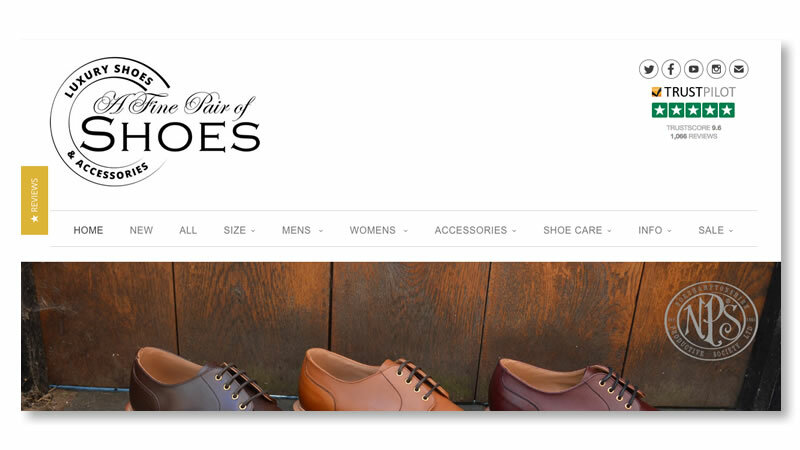 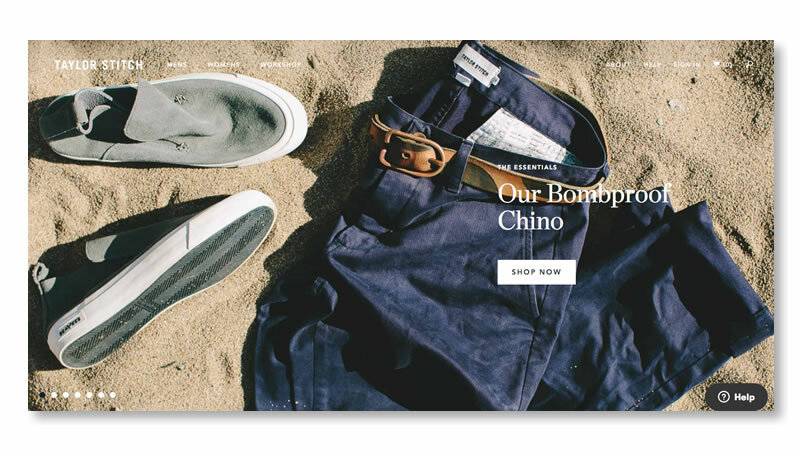 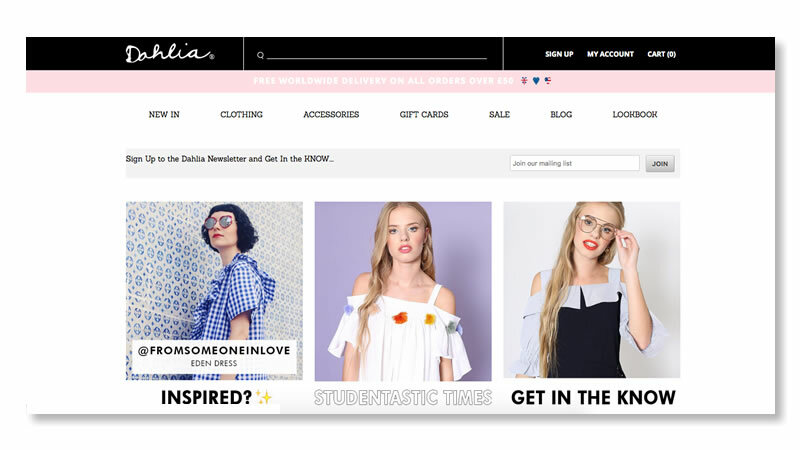 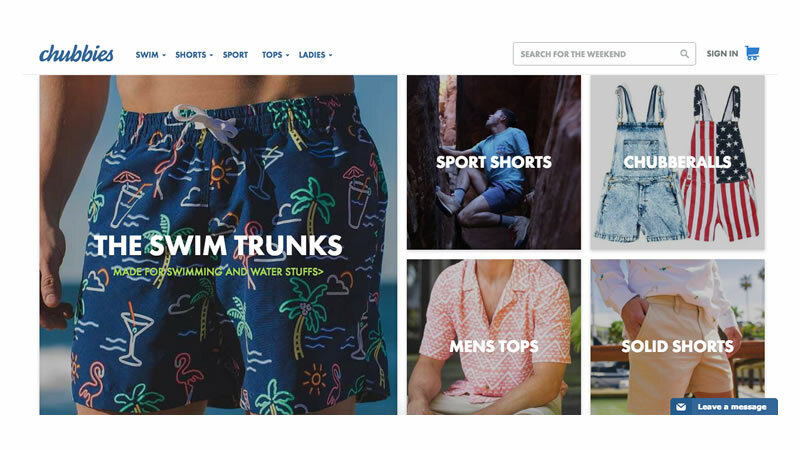 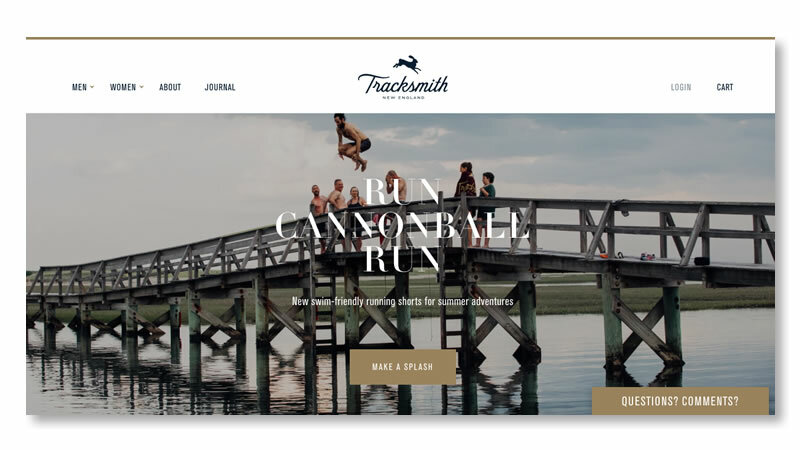 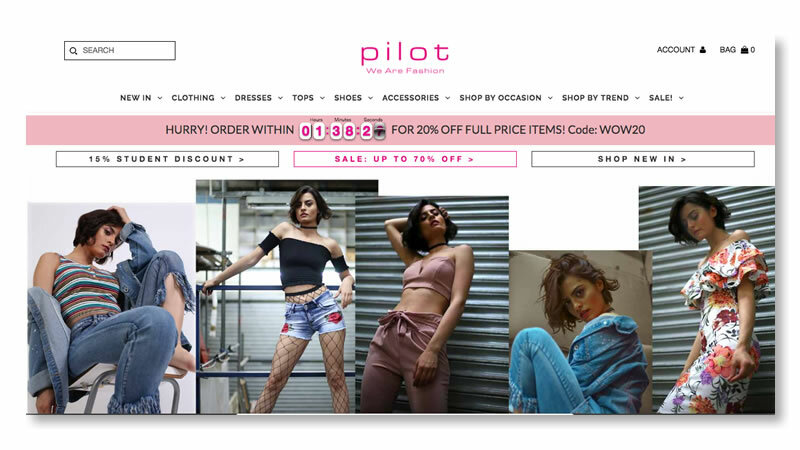 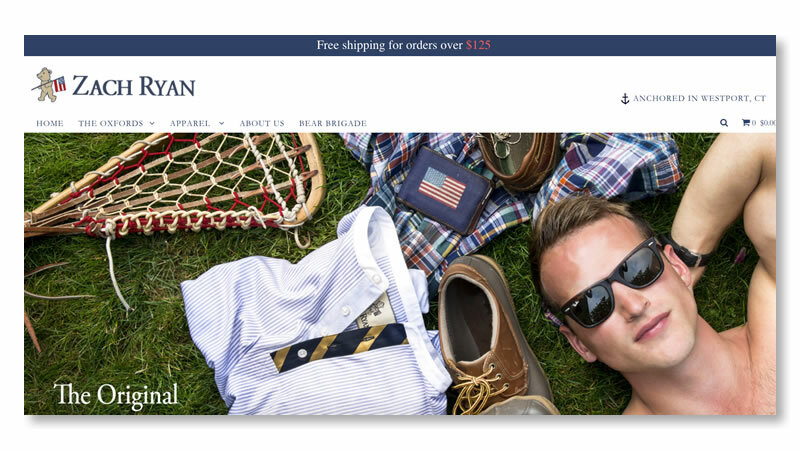 We did some scouring of the inter-web and came up with 10 of our favourite fashion ecommerce websites using the Shopify platform. 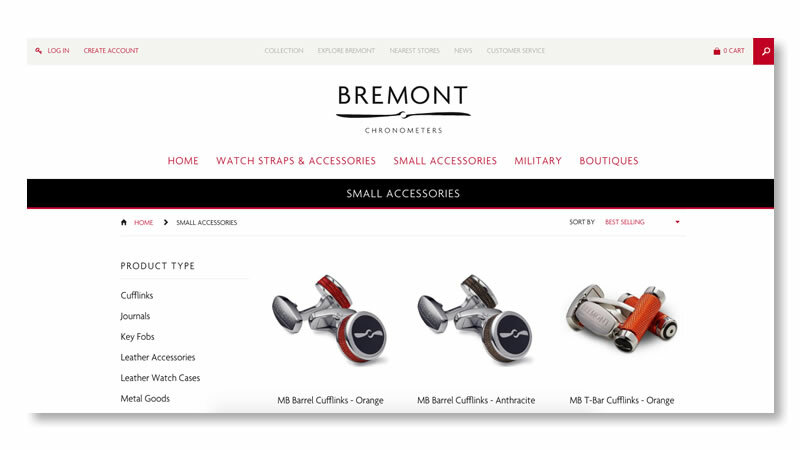 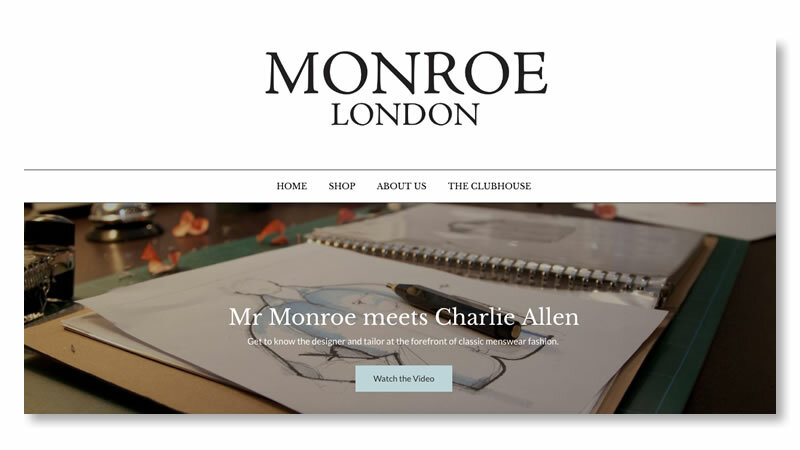 Making the most of product imagery are what make these online retailers websites work so well with Shopify. 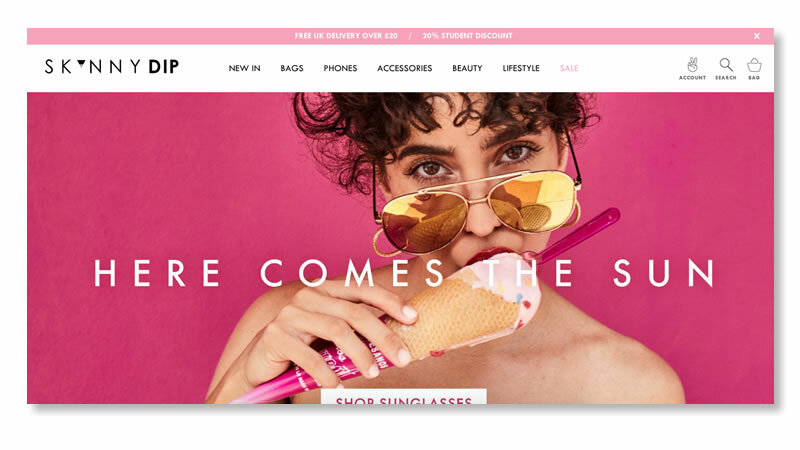 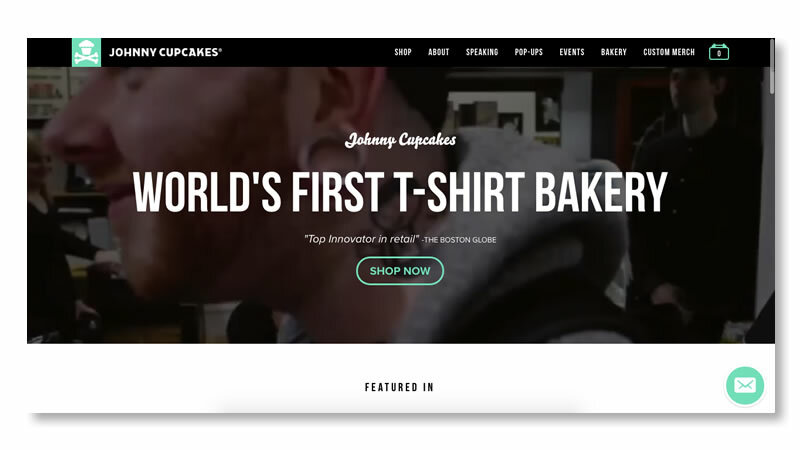 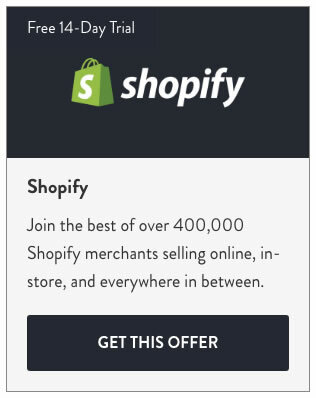 Get a 14-day Shopify free trial and see why we’re such fans of it for ecommerce fashion projects.